WE HAVE THE LOWEST PRICES ON AMISH FURNITURE IN TEXAS. Check out our Lifetime Outdoor Furniture! If beautiful, solid wood furniture, Made in America, is what you want, MillHouse Amish Furniture is the store for you! 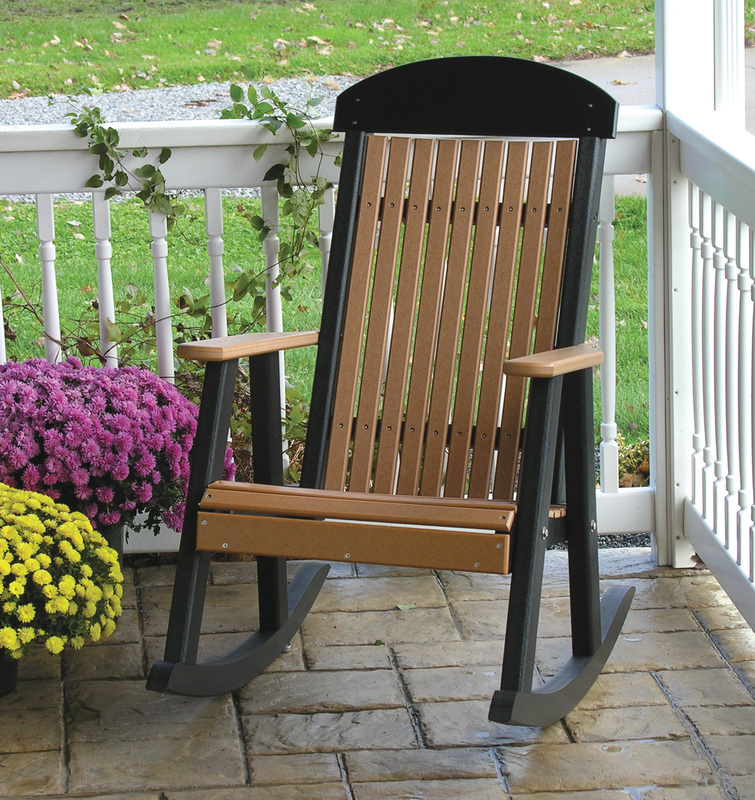 Our furniture is handcrafted from solid oak, cherry, and maple hardwoods by Amish craftsmen who have made creating heirloom quality furniture their specialty. The hardwood is hand-selected and arranged, not only to display the unique wood grain, but to also ensure the strength of each piece of furniture. To find such quality and selection is rare in a world where most furniture is mass produced and imported. Visit our El Campo Showroom, sit down at one of our beautiful Amish built tables with a cup of coffee, and browse our catalogs to find that perfect piece for your home! Handcrafted Amish Furniture At An Affordable Price! Let MillHouse Amish Furniture make choosing the furniture that fits your lifestyle easy. Visit us for furniture that will reflect your personal taste and be a family heirloom you and your family will enjoy for many years to come. "Great service. Awesome products. Amazing price! Will be shopping here again. We have been pricing custom hand built furniture for over 17 years and have never found a store like this. Thank you for the experience. We are looking forward to purchasing more furniture in the future!" -Kenneth B. "You are just easy people to deal with. Good people and big hearts. Thank you!" -Denise V.